According to Cisco’s Visual Networking Index, by the year 2022, traffic from wireless and mobile devices will account for 71 percent of total global IP traffic. In the same year, wired devices will account for 29 percent of IP traffic. Welcome to the “Internet of Things.” In other words, nearly 30 percent of traffic won’t involve people…it will be comprised of machines and devices checking in with one another for consumer, commercial, industrial and municipal purposes. To prepare, wireless companies have been playing musical chairs in preparation for IoT, often by ensuring they have the right platforms in place to manage it. Dallas-based KonaTel, a reseller of U.S. wireless network service, recently announced that it will purchase Apeiron Systems, a Hermosa Beach, California-based provider of cloud voice services, communications platform-as-a-service (CPaaS), and Internet of Things (IoT) services. KonaTel's software platform and web portals provide its agent partners with integration to national U.S. wireless carriers, something it believes it can do better with Apeiron’s CPaaS platform. 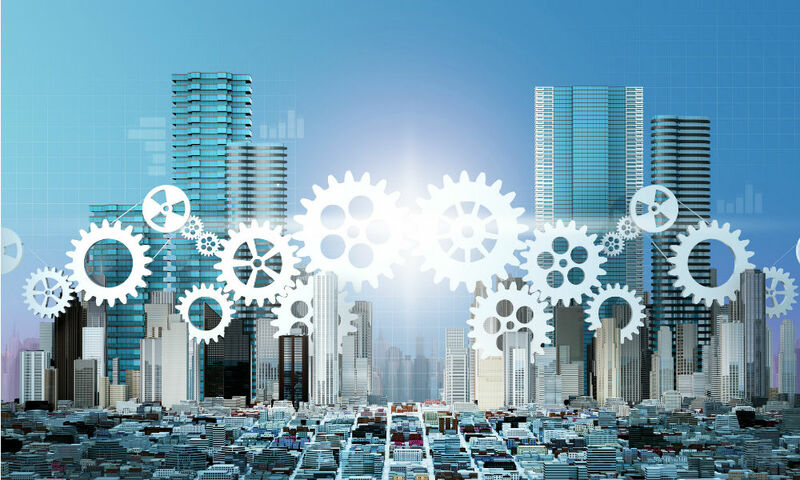 Apeiron has been working on an IoT service using high-speed Long-Term Evolution (LTE) data connections, and integration with SD-WAN infrastructure throughout its voice platform-as-a-service network. The firm also offers mobile data and IoT solutions through various carriers. Effective December 31, 2018, the acquisition included KonaTel exchanging seven million shares of its $0.001 mill par value common stock for all of the outstanding securities of Apeiron Systems, making it a wholly owned subsidiary of KonaTel.